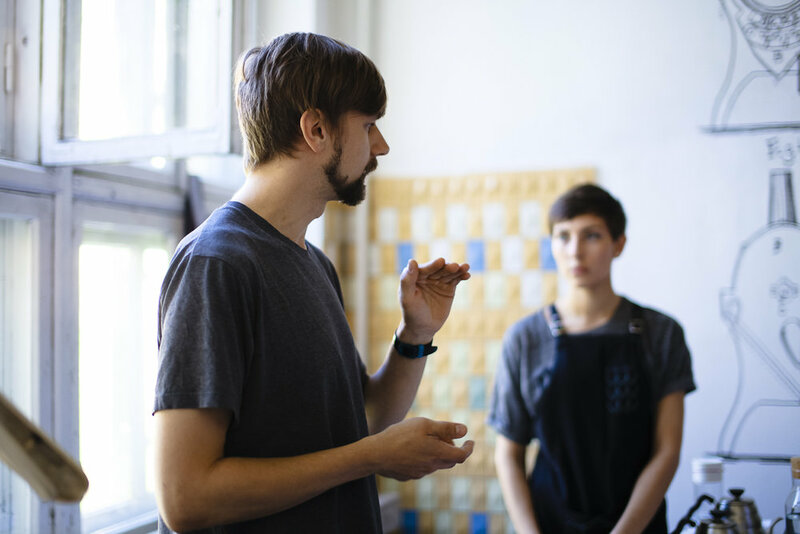 Raf (Rafael Mlodzianowski) is a Certified Arabica Q Grader and an SCA Authorised Trainer (AST) in Brewing, Barista, Sensory, Green and Roasting skills. Besides the trainings Raf also has experience in green coffee buying and is working on projects with farmers in a couple of coffee producing origins. Raf Makes can offer solutions to problems big and small. Sourcing trip to Rwanda for clients. 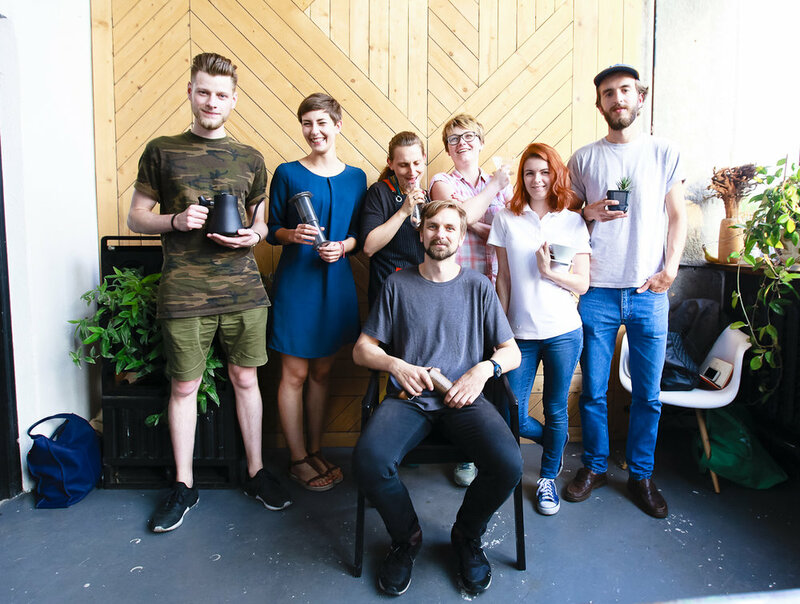 Having worked in many of London's coffee shops Raf saw potential to help people and companies in the coffee industry develop. Always wanting to help improve quality and understanding this led him to create his "coffee development" plan. 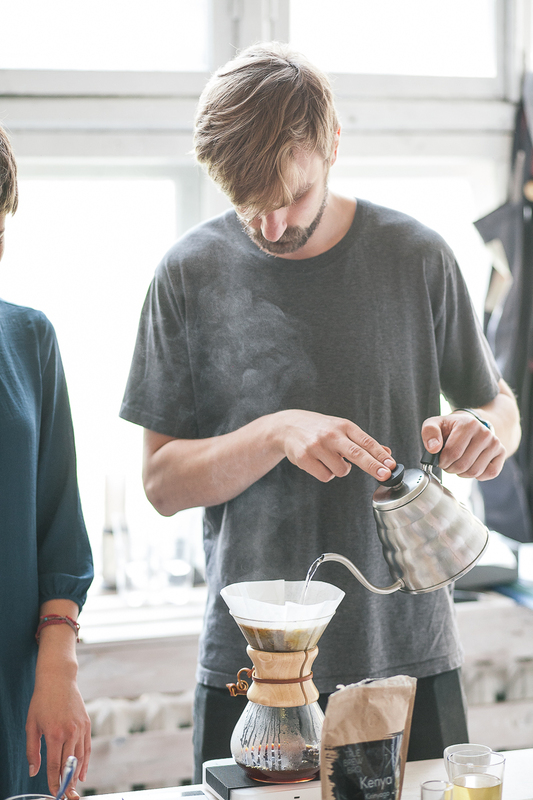 This is a tailored experience to help improve quality for any coffee business. For more information check Training/Courses section. More recently consulting projects have been focused on helping clients open roasteries. This means finding roasters, green coffee and all the equipment needed. After this there are training and support programs implemented. Raf Makes is also the founder of the Creators Cup alternative brewing event. With the first event held in London Creators Cup has now grown into a regular and international event.